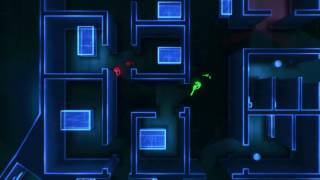 Frozen Synapse 2 should come out in August, developers at Mode 7 Games have announced. 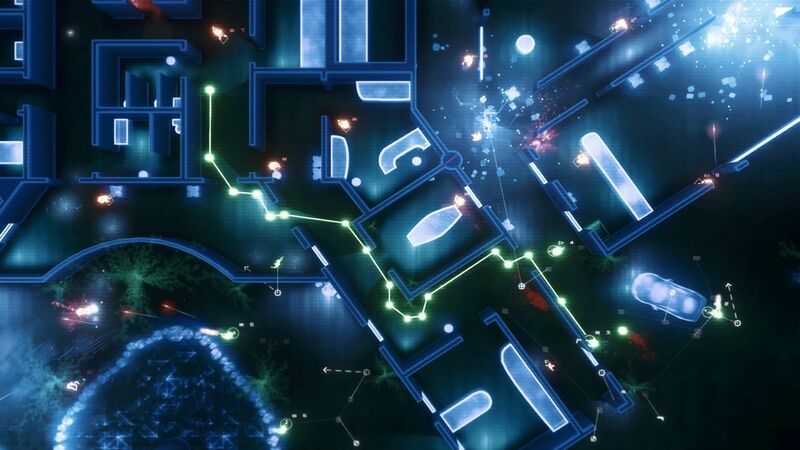 Frozen Synapse 2 is the sequel to the turn-based tactical game from 2014. 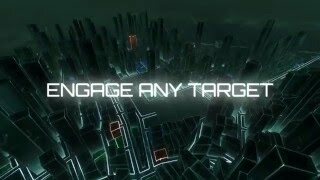 Command your squads in a vast procedurally generated city: enter any building, perform any mission, execute any strategy. In single player, new stealth gameplay allows you to sneak into buildings undetected, or cause panic when a security guard spots your squad. Curved walls and new objects like trees, rocks and cars allow for much more realistic levels. The sequel also features all of the classic multiplayer modes from the original game as well as new ways to outwit your opponents. 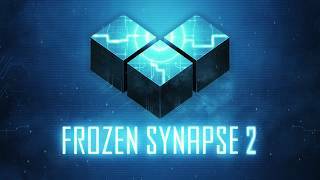 Frozen Synapse 2 will be released on PC.